Marissa Farrar: Cold Nights, Hot Bodies! New Release from Lily Harlem! Cold Nights, Hot Bodies! 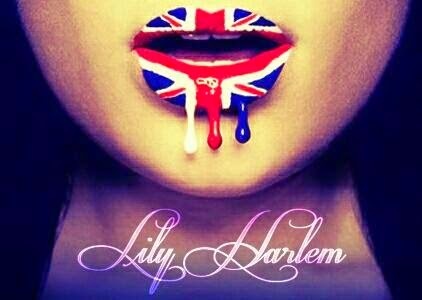 New Release from Lily Harlem!